More grisly news comes from Africa in the midst of the world reeling from terrorist attacks in Paris, France, which has dominated mainstream media. If you're familiar with the Islamic group Boko Haram, thousands of Nigerians have lost their lives due to extremist attacks and forced conversions to Islam in a six-year insurgency. 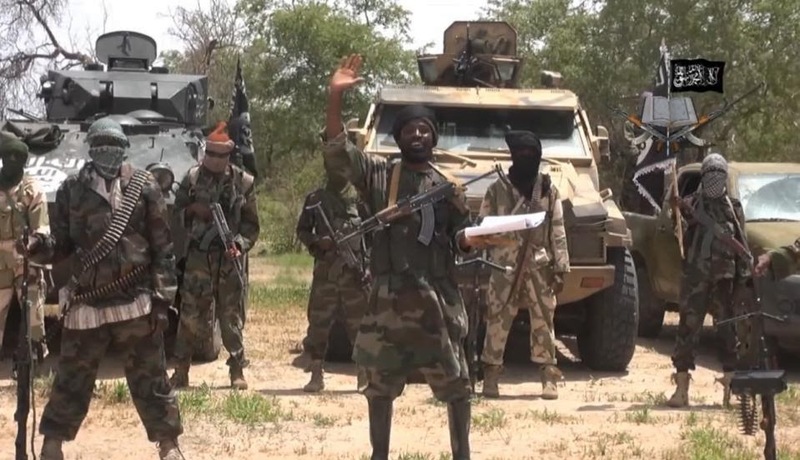 After the kidnapping of more than 200 girls and women last summer from the Borno state and 13,000 lives lost, Boko Haram continues its plan of creating its own Islamic state denouncing western influences. Last weekend, young girls were used as suicide bombers in Maiduguri, and 2,000 people in the fishing town of Baga were ruthlessly slaughtered on January 3. 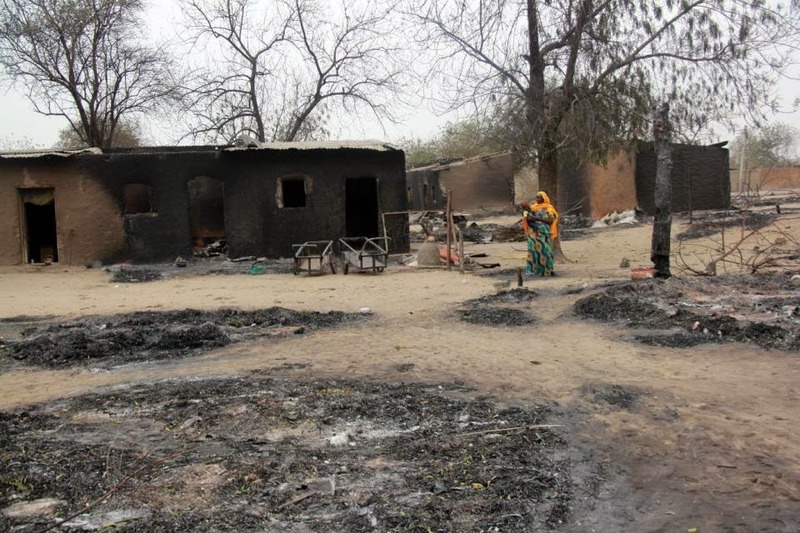 Boko Haram fighters stormed the town, burning nearby settlements, and removed people from their homes to kill them. Witnesses told the AFP that Boko Haram barricaded the town, sending people fleeing to nearby Chad, drowning in Lake Chad or escaping to the islands. Local military tried their best to fight off the militants, but were overtaken and ran out of the village. Families are split up, hundreds of dead bodies cover the streets in Baga, and the AFP reported that 15,000 people from Baga are being sheltered in five villages in Chad: Dubuwa, Kangallam, Kaywa, Tetewa and Kilbuwa. Meanwhile, The Christian Science Monitor reports that recently Cameroonian soldiers killed at least 143 Boko Haram fighters when the group attacked a military base along the Nigerian border. This makes the heaviest loss for the Islamist group, losing important warfare equipment like assault rifles, heavy weapons and bullets. Only one Cameroon soldier was wounded and four were injured. The group's control (led by Abubakar Shekau) shows the growing regional influence and the collapse of the Nigerian government as President Goodluck Jonathan is now silent on the attacks. The Nigerian military is overwhelmed, and something must be done.